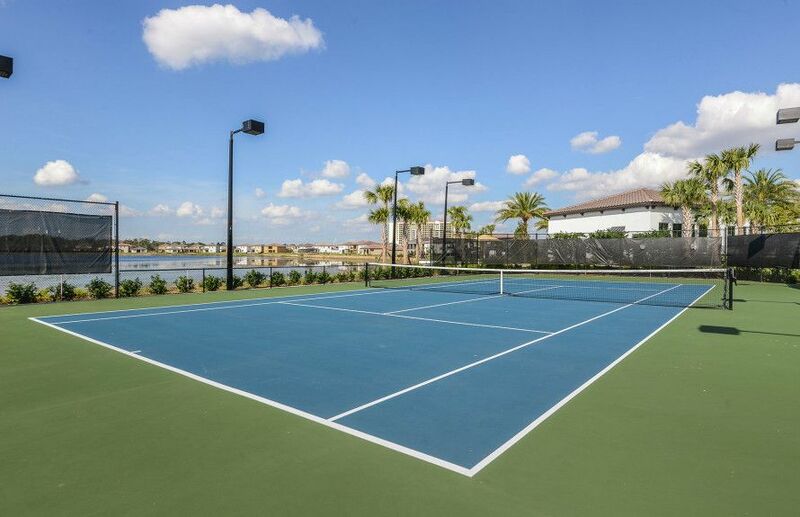 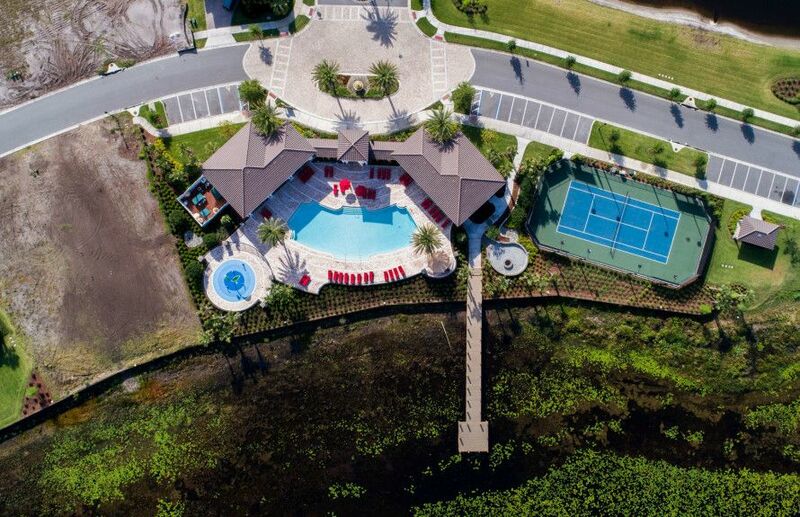 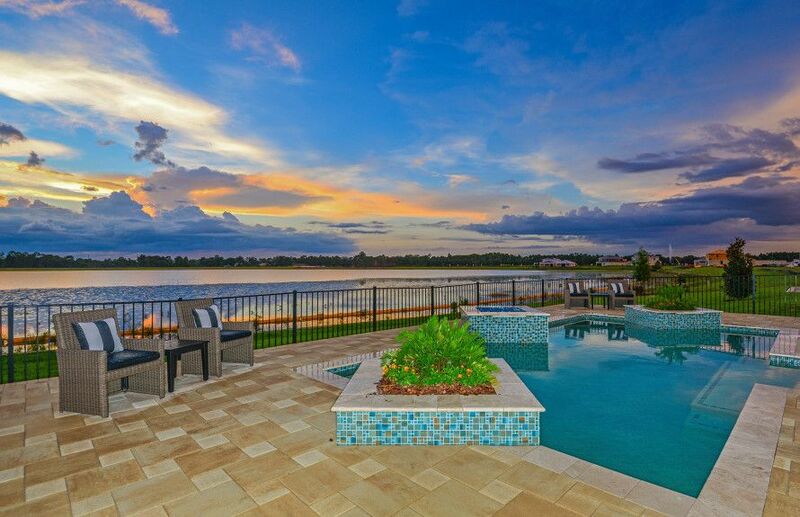 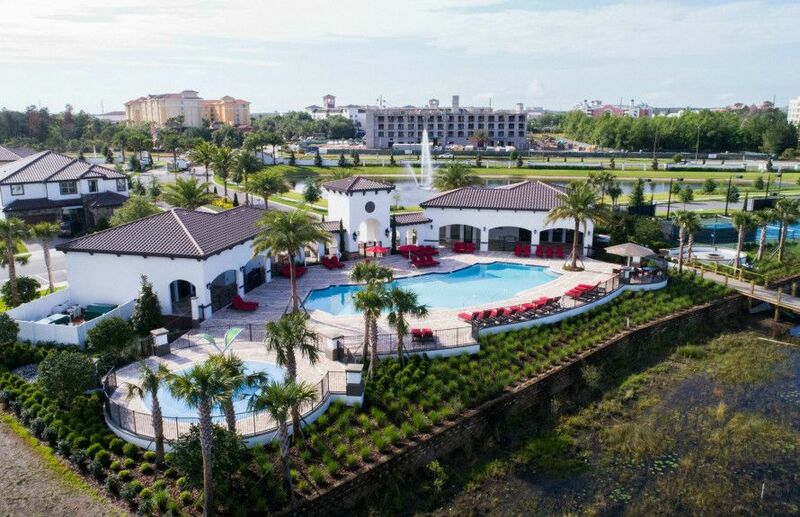 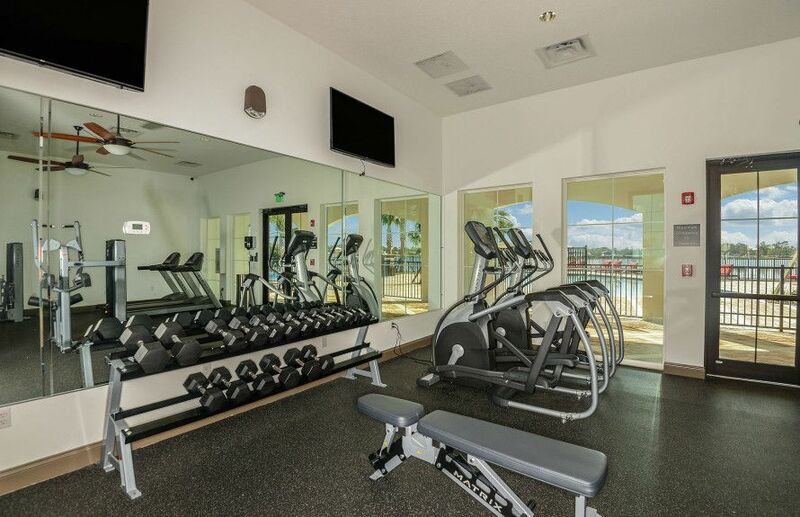 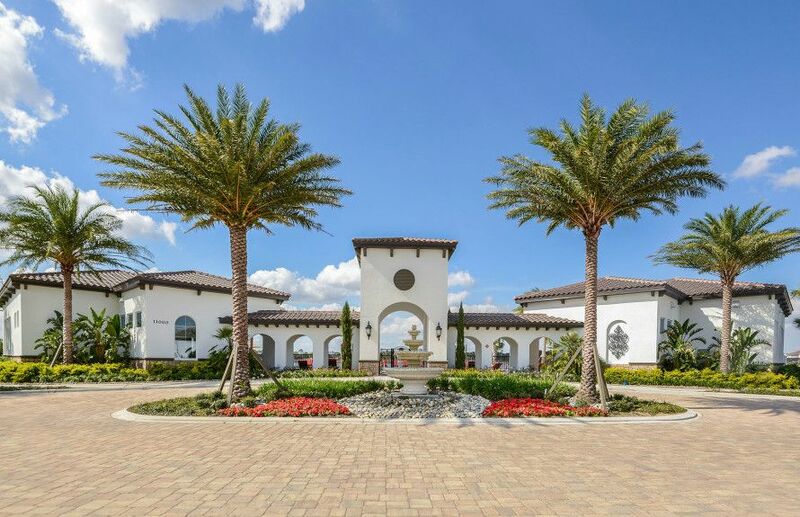 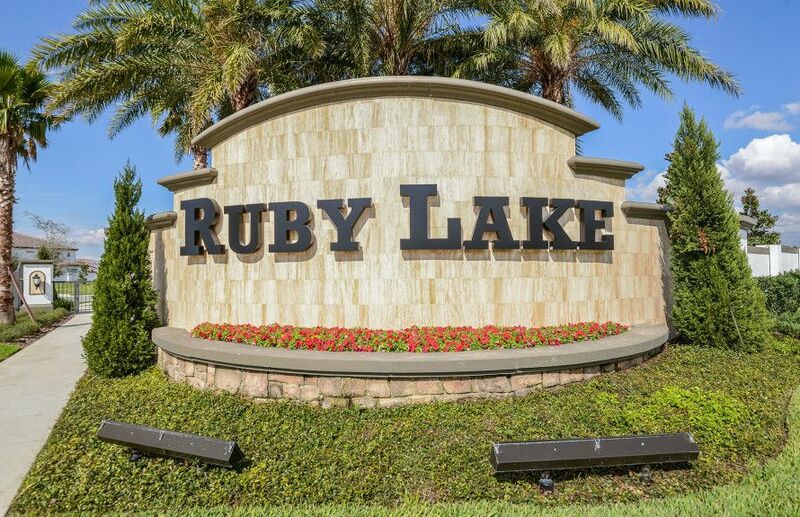 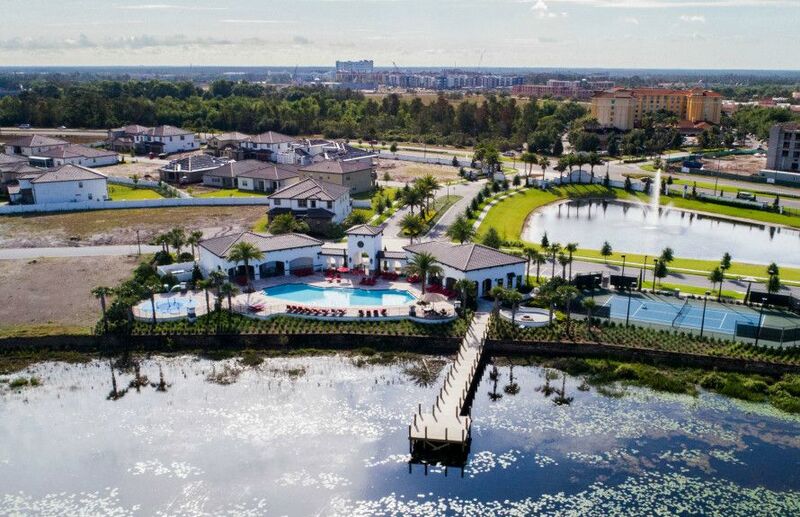 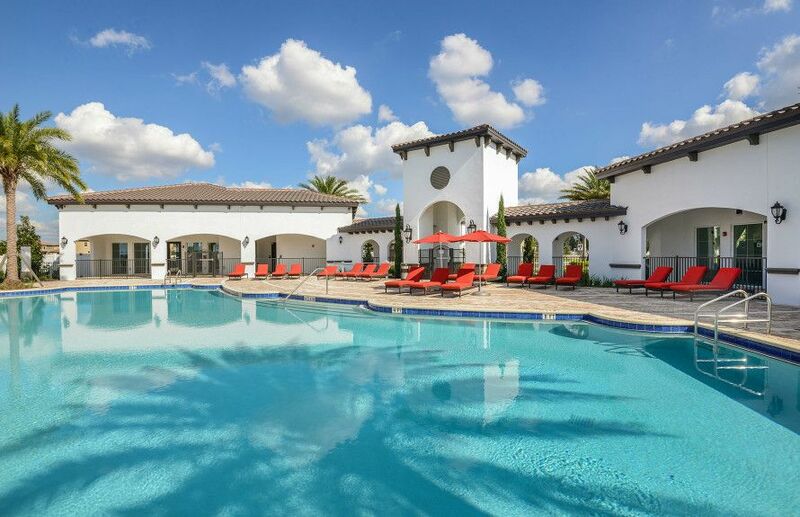 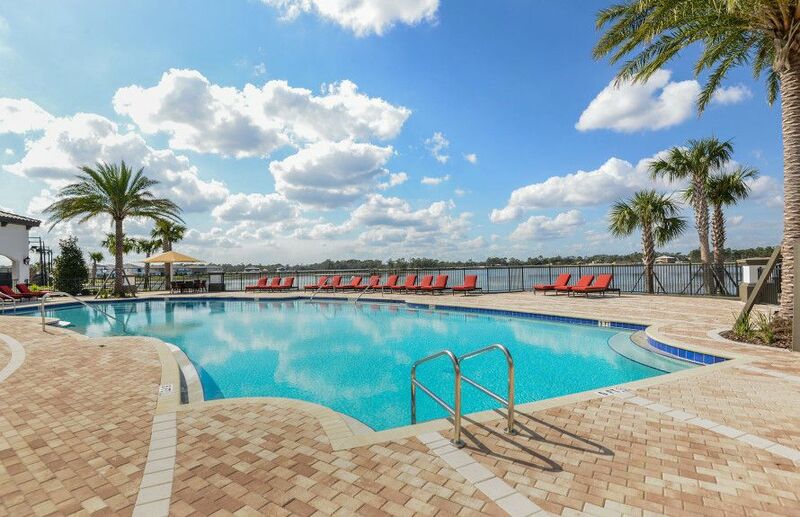 At Ruby Lake, you can build your dream home in an executive-style neighborhood, offering low-maintenance living and community amenities such as a pool, fitness center and fire pit. 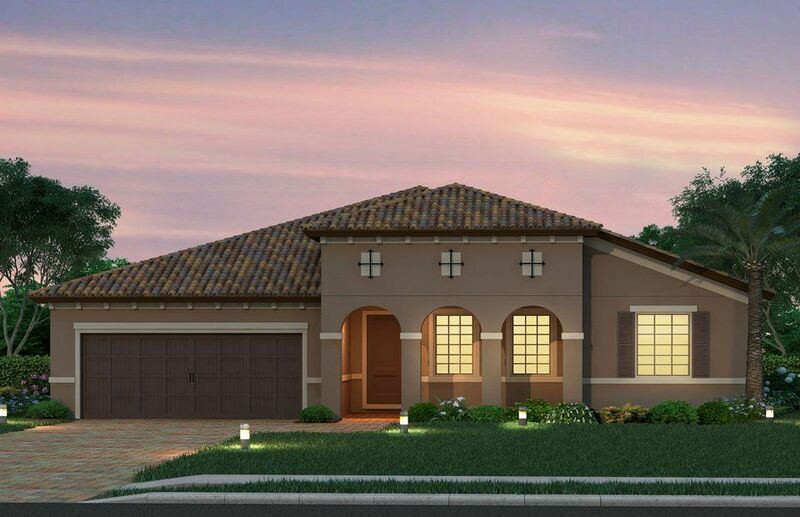 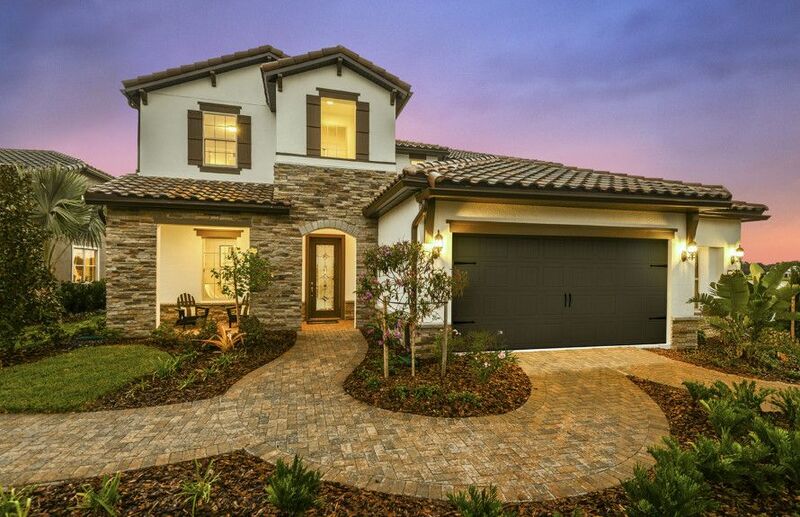 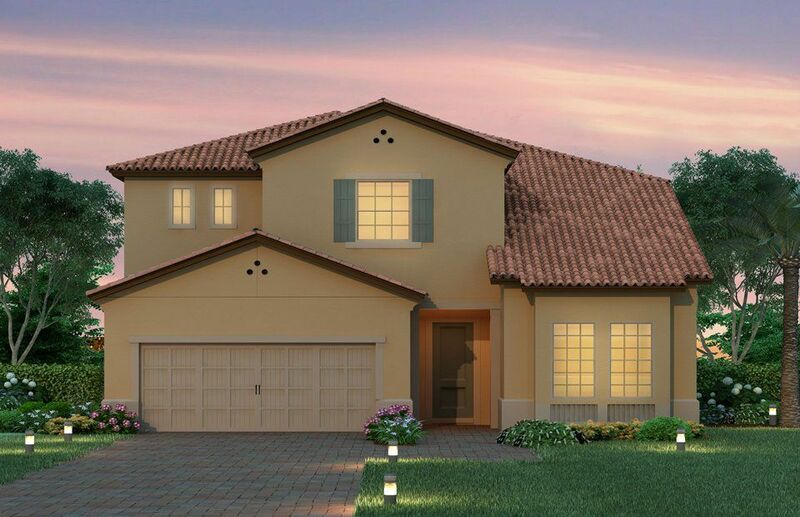 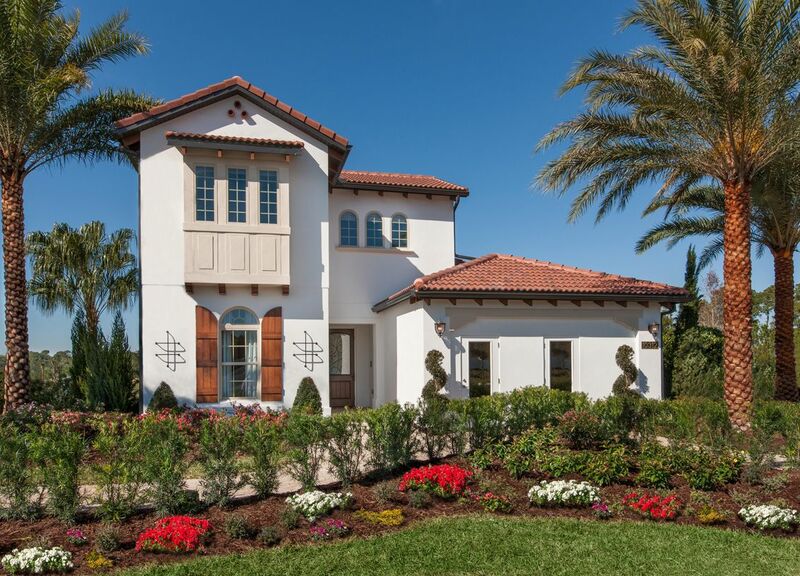 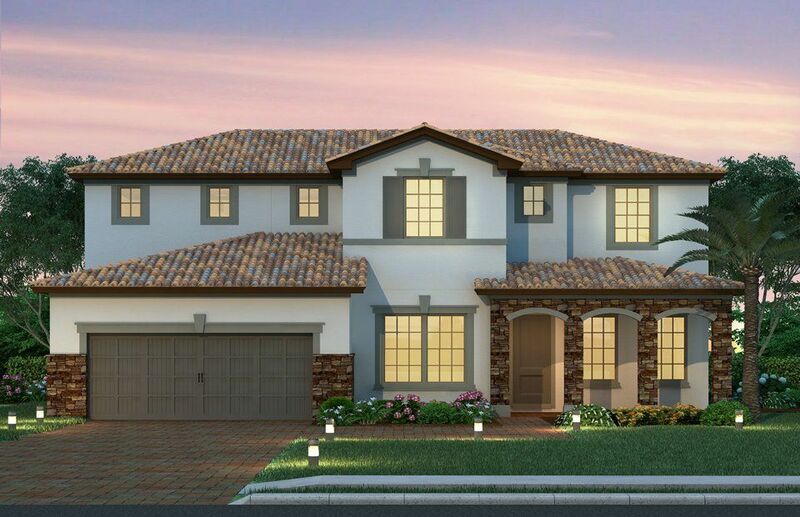 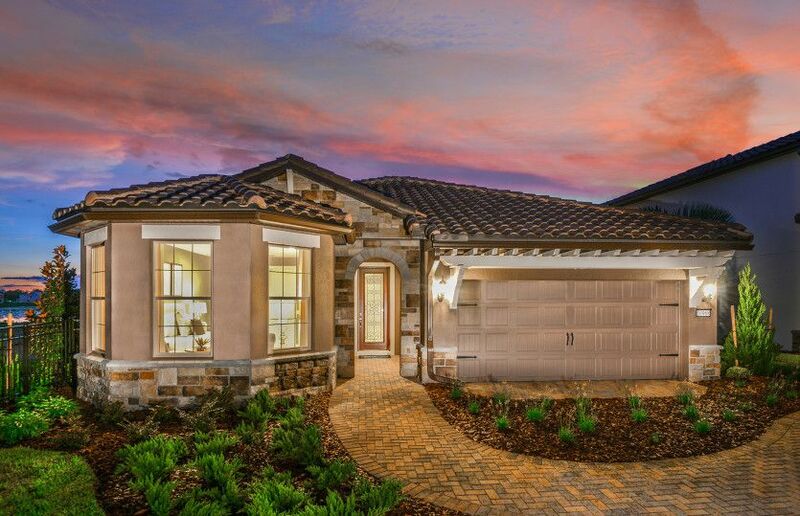 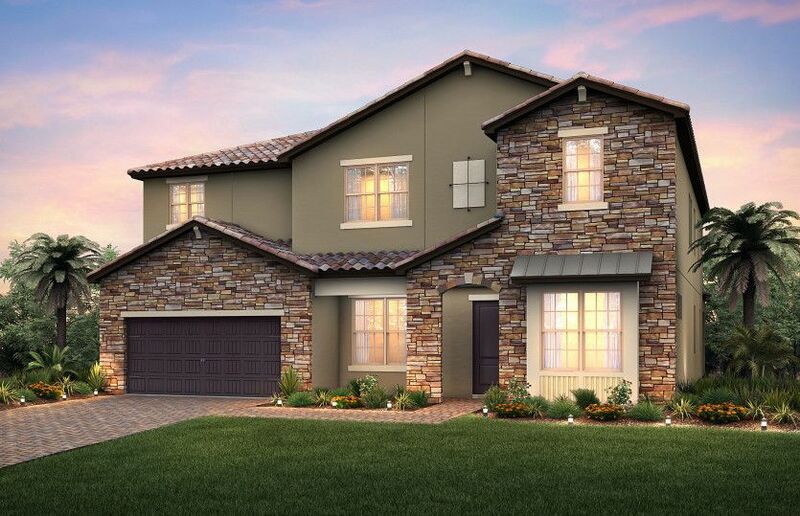 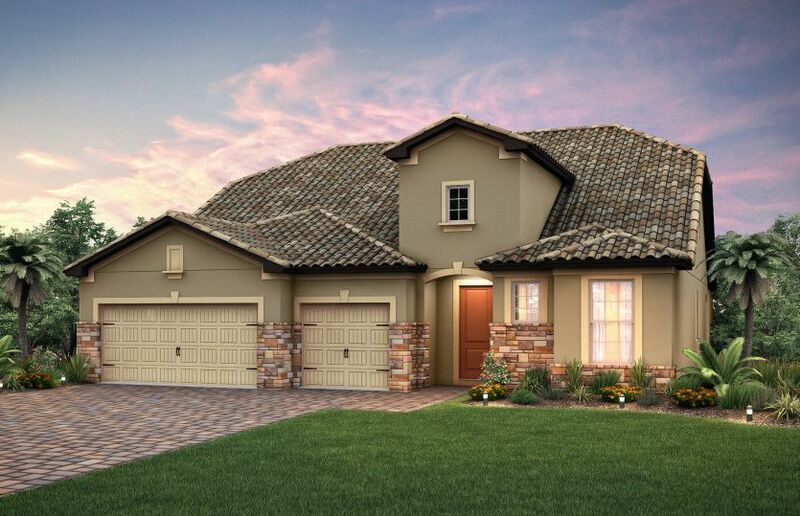 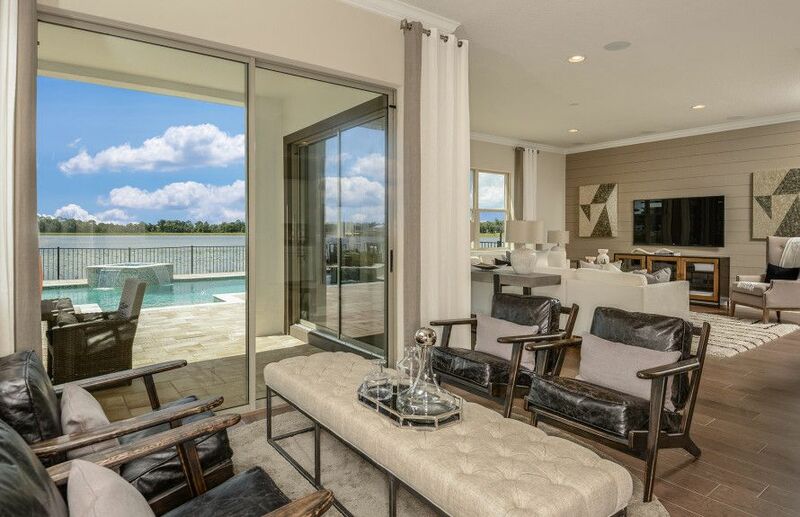 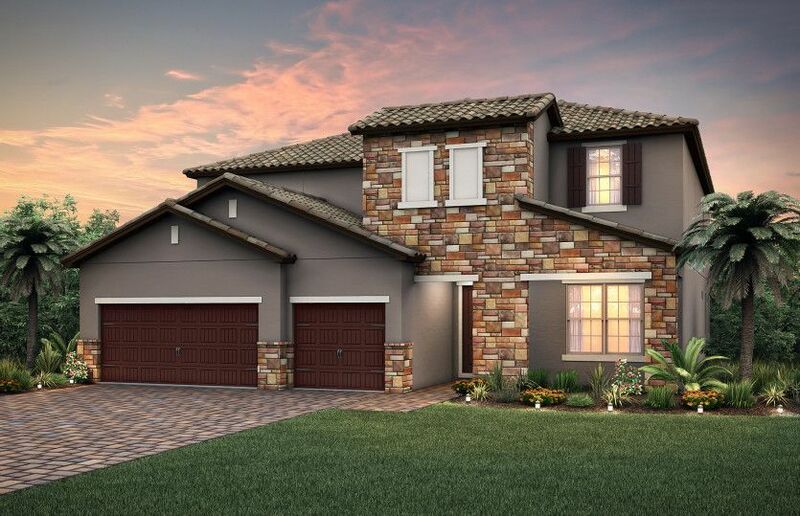 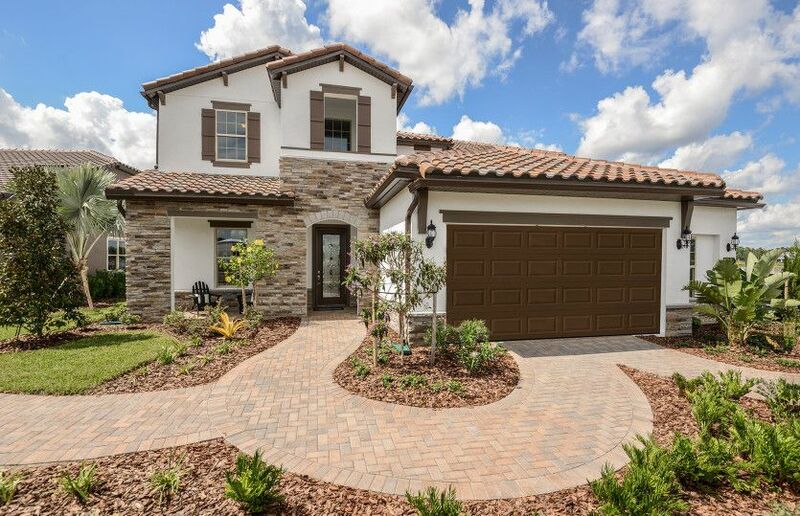 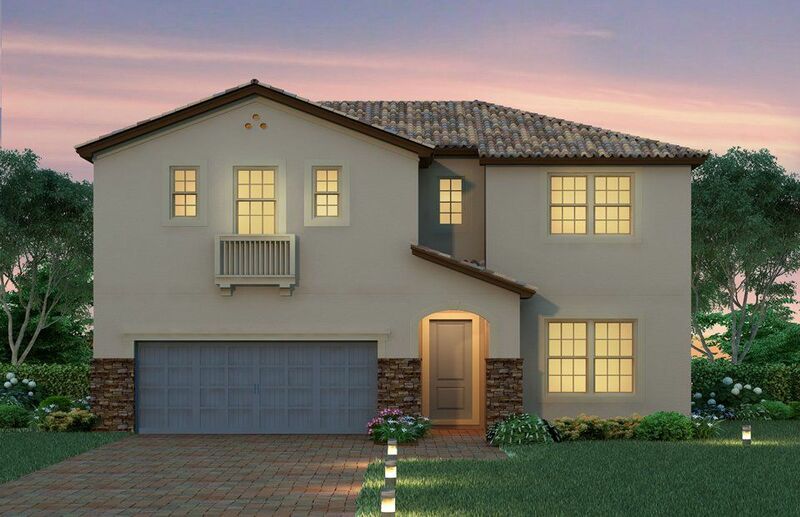 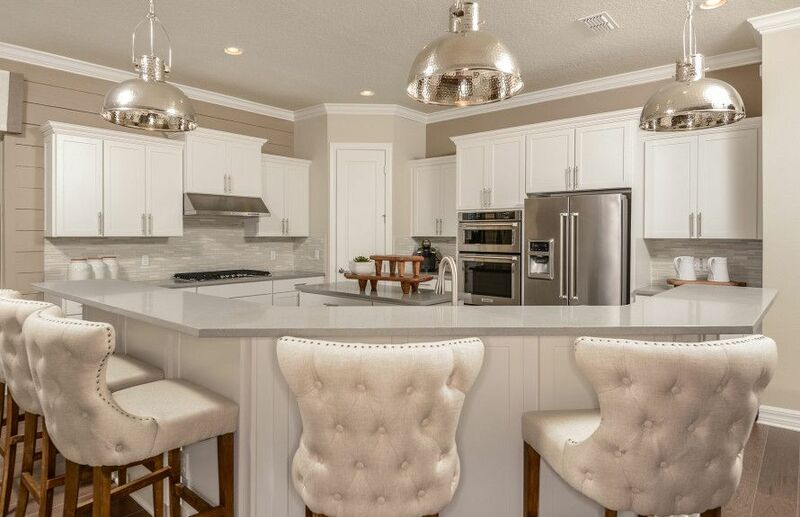 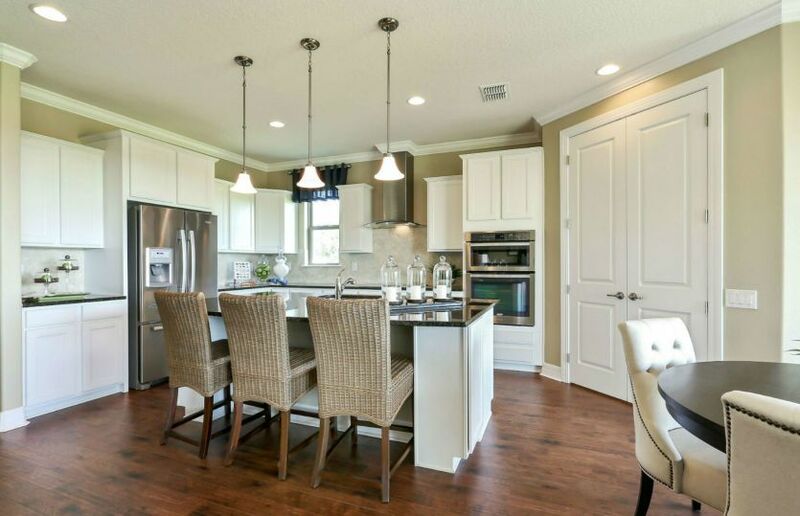 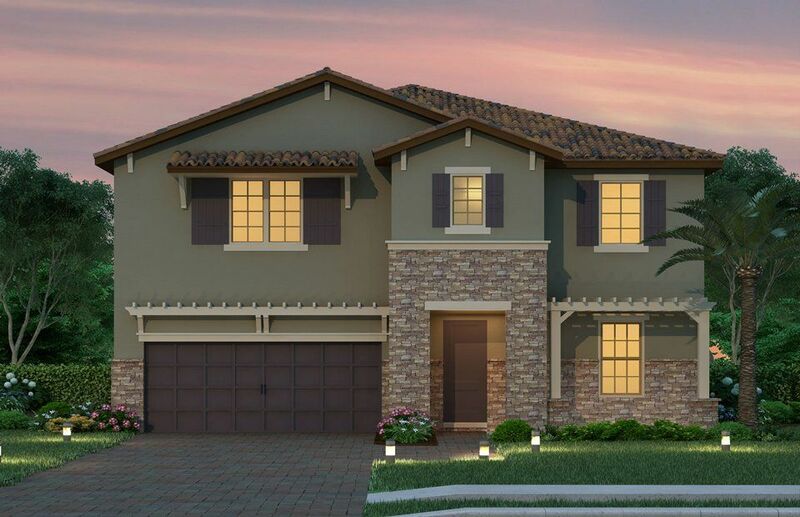 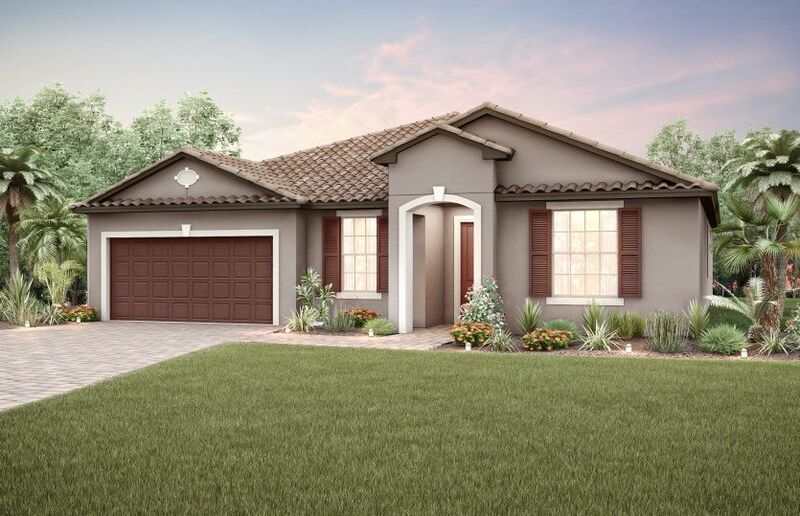 Discover customizable, open concept home designs, and see theme park fireworks from your front porch or covered lanai. 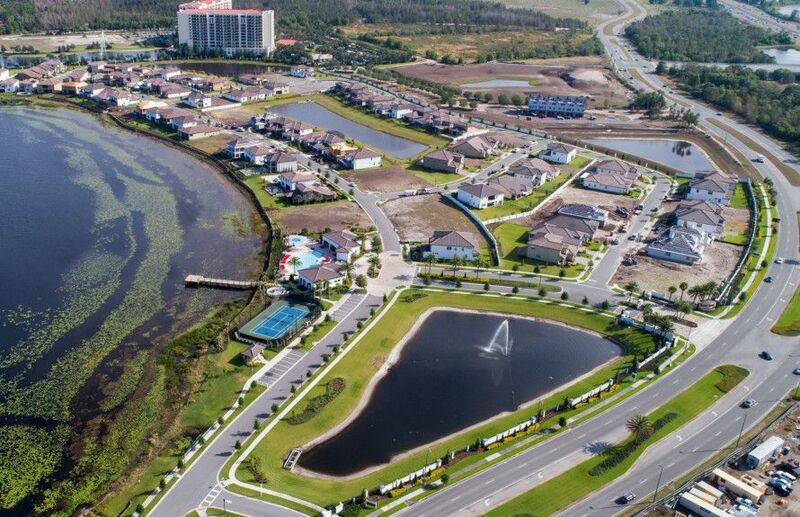 This area of Dr. Phillips is growing and quickly becoming a hot spot for dining and shopping!